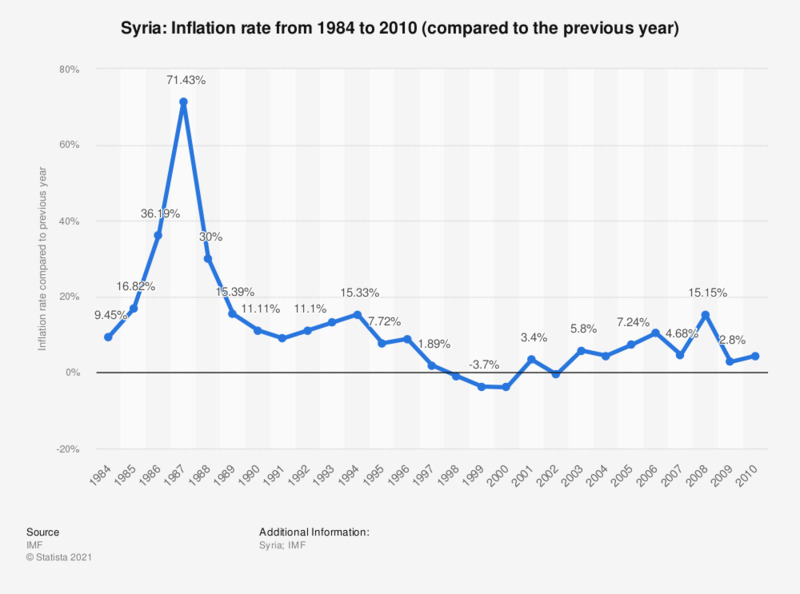 This statistic shows the average inflation rate in Syria from 2000 to 2010. In 2010, the average inflation rate in Syria amounted to about 4.4 percent compared to the previous year. Would you approve or disapprove of the RAF taking part in air strike operations against Islamic State/ISIS in Syria?